Confession time: I have never been the cleanest person. As a teenager, I always had a cluttered bedroom. As an adult, my car is never completely clean, and I'm totally okay going to bed if I have dishes in the sink. I bring other skills to my marriage (financial planning, working, cooking), but cleanliness is not one of them. In college, it was okay if I had cluttered counters. My friends who came over were more interested in eating snacks, watching a movie and talking until all hours of the night. I didn't think twice about inviting others over to spend time with us. I became a mom and Pinterest became popular. And suddenly, everything shifted. I felt like the moms I was around were in this intense race to prove who was the best wife/mom by how clean their houses were. I remember sitting in a Bible study where the other moms were talking about cleaning and one mom talked about how she frantically cleaned the fingerprints off the glass entertainment center every. single. day. and that if she didn't, she didn't feel like she was doing a good job as a stay-at-home mom. At that time, I had two pets, a baby and a part-time job. I was lucky if I cleaned the bathroom more than once a month. For that mom who cleaned the fingerprints, her desire to clean was not what made me sad. Some people are just naturally cleaner than others! My mom is an excellent housekeeper. She has a beautifully decorated, clean house and she loves hosting events. 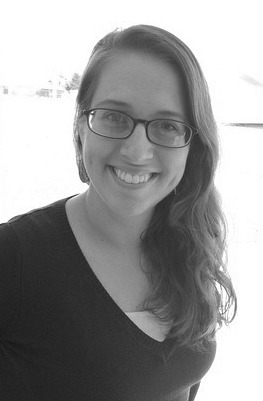 She very much values the spiritual gift of hospitality and loves creating a clean, safe, welcoming home. I have several friends who are also very skilled in hospitality, and they enjoy creating a safe, welcoming space. What made me sad for that mom was the pressure and anxiety she felt. That if she didn't have the perfect house, she would not want others to come over. That somehow those fingerprints meant she wasn't valuable or a "good" stay-at-home mom. And I wondered if a few fingerprints meant you weren't doing your job as a mom, what did that mean for me? As the moms all nodded knowingly, talking about a single dish in the sink stressing them out, I envisioned my own house, sink full of dishes, kid toys everywhere and cringed. I must be a terrible mom and housewife since I knew my house was way messier than hers. How could I ever invite these other moms over? They would judge me. I would be viewed as the "messy friend." I felt so insecure until just recently when I had an epiphany. I realized that my friends come over not because my house is perfect, but because they want to spend time with me! The close friends I have enjoy chatting over coffee and if they have to sit in my kitchen with some dishes in the sink, they are okay with that! Because they value time with me more than a half-eaten bowl of cereal sitting on my table. They don't come over because my house sparkles. They come over because we can laugh together. I consciously made a decision that I wasn't going to hide or be embarrassed anymore. I decided that my worth is not determined by the cleanliness of my house. One of the biggest compliments I received recently was after a friend invited me over. She confided that she was stressing out and about to frantically scrub her house clean. However, when she realized I was coming over, she said, "I realized you wouldn't care, so I didn't run around cleaning my house!" I loved that! We didn't start our visit with her frazzled from cleaning. Instead, we were able to sit together and laugh and drink coffee. Because honestly, I could have cared less about the status of the couch pillows or some dishes in her sink. I wanted to spend time with her. There is so much pressure for women to be the perfect hostesses. To race around the kitchen preparing food, making sure the counters stay perfectly clean, and that everyone's drink glasses are full. We begin to base our worth and value on how good things looked and how good our house smelled, not who we are. It can be exhausting, especially if that is not a natural gift of yours. And ultimately, we spend so much time running around, we miss out on time with those we love. After my dad almost died two years ago, I realized that I wanted to spend every moment with my family and friends. Not racing around cleaning while they sat in my living room. 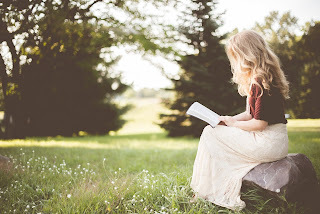 I wanted to sit with my loved ones, laugh with them, and ask about their day. And if that meant I had to buy pre-made coleslaw and a Mrs. Smith's apple pie so I have more time to do those things, I would do it. 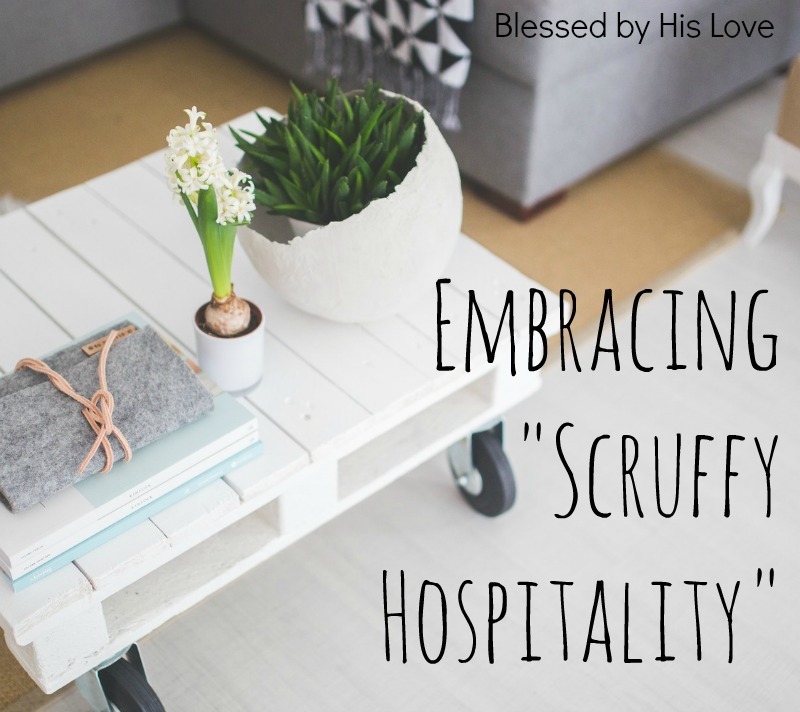 But for anyone whose home is not naturally company-ready, I encourage you to embrace this concept of scruffy hospitality. Open up your home, big or small, as-is. Value community over tidiness. Invite people over and say, "I don't know what I'm serving. I may have to order pizza. I would just love your company." 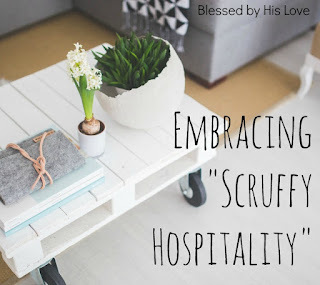 For those of you who have the gift of hospitality, that is wonderful! Embrace it! Your friends will value your special touch in hosting events. But if your house isn't perfect or your hospitality skills are a little "scruffy," don't be afraid to host a spontaneous coffee date or invite another mom over for a play date. And if things get crazy, don't feel like a failure because your house isn't perfect. Do not let your worth be determined by the dishes in your sink, and don't judge others based on that as well. We all have different skills and priorities. You may have a mom whose house isn't the cleanest, but they do amazing craft projects with their children. You may have a mom who doesn't prioritize dishes, but spends endless hours serving and loving others. And you may have a mom who does prioritize cleaning and decorating, has a beautiful house and is a wonderful hostess! We are all valuable women of God. Let us love one another based on that, instead of how clean our homes are. 1 John 4:7 tells us: "Dear friends, let us love one another, for love comes from God." We can't love each other fully and deeply if we let our own insecurities or judgments of each other impact our relationships. So let go of your insecurities and embrace every God-given moment with your friends and family, regardless of the clutter on the counter or the shoes by the back door. 1 John 4:21 ends with this: "And he has given us this command: Anyone who loves God must also love their brother and sister." Clutter and all.